The April school holidays, Easter and ANZAC Day are coming up and it’s a great time of year to head off on a new adventure and enjoy a well-earned break. It’s our job to get you on your way quickly and safely, so here’s a few things to keep in mind during this time of year. 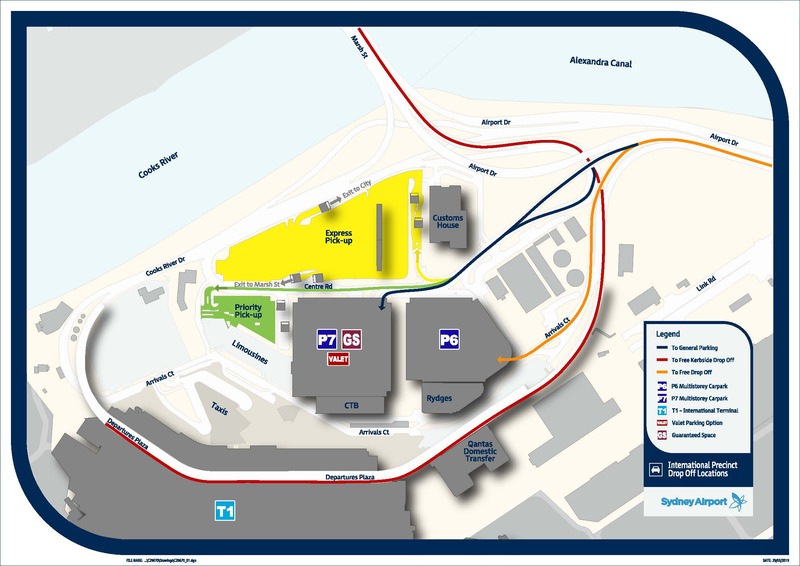 A free drop off area at T1 International will also open on the busiest days. During the morning peak, if you’re heading in from the east or north via Airport Drive, signage will direct you to where you need to go, and airport staff will be waiting to assist you into the terminal. Follow the orange line on the map to the Free Drop Off area in P6. During the morning peak, if you’re heading in from the south or west follow the red line on the map to the Free Kerbside Drop Off. We appreciate your patience as we work to get you on your way safely. Download the FREE DROP OFF map here.